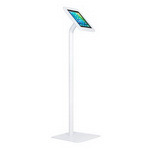 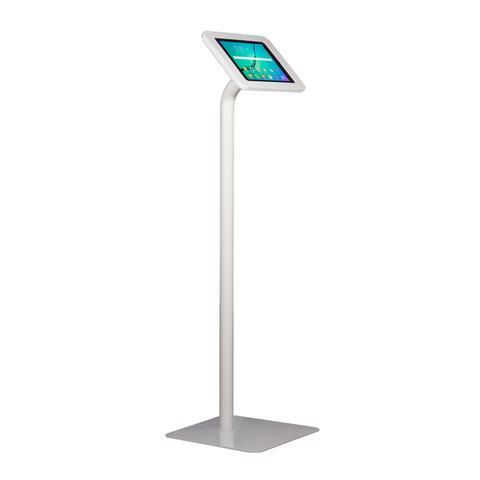 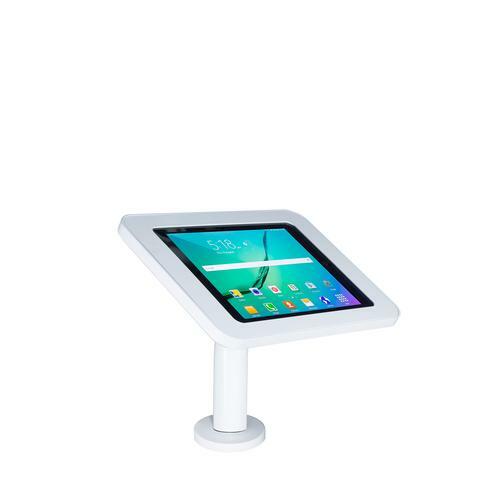 The Elevate Kiosk for iPad or tablet is the ultimate commercial solution for trade shows, museums, public spaces, and for anyone using an iPad or tablet for multimedia display signage. 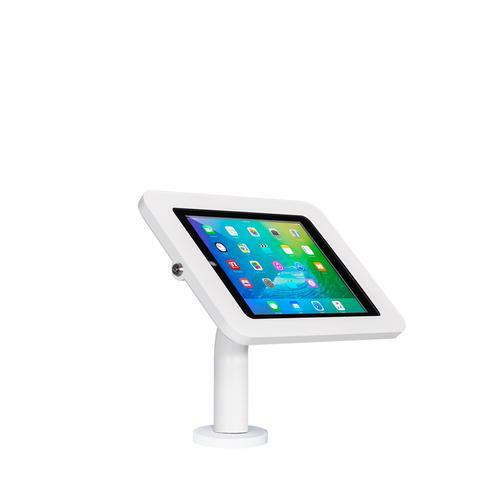 With the significant expansion of the mobile application for tablets across industries, many companies are looking for ways to enable this technology to increase productivity in their business. 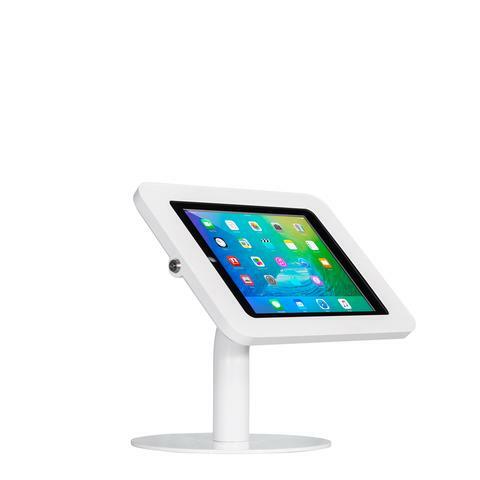 These modern and elegant kiosks come in a choice of white or black and offer a variety of configurations including countertop, wall mount, or floor standing. 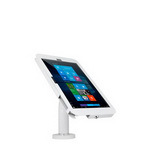 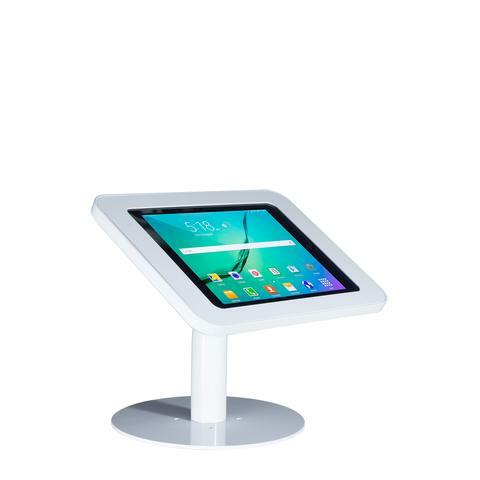 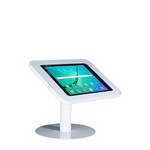 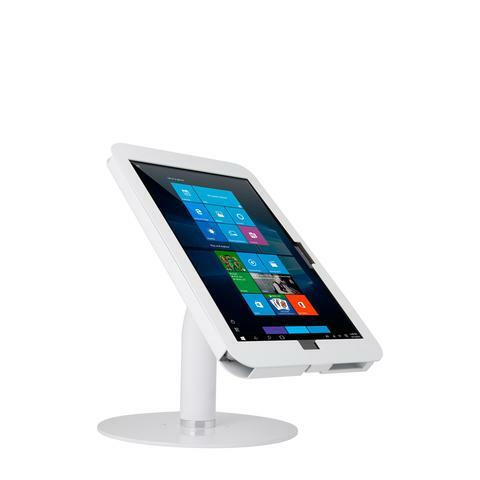 Tablet kiosks are a very approachable solution for any industry or professional environment. 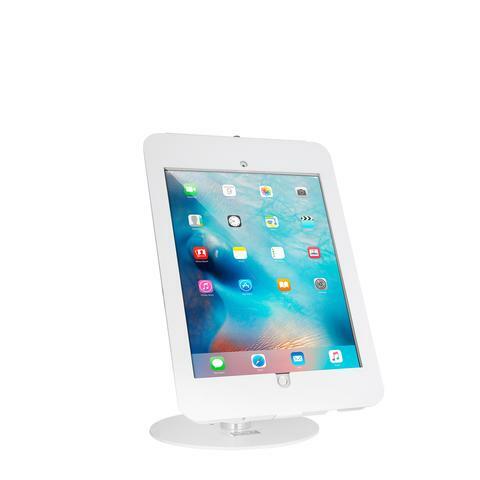 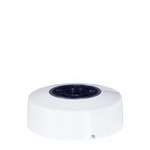 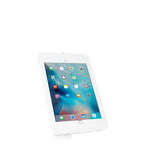 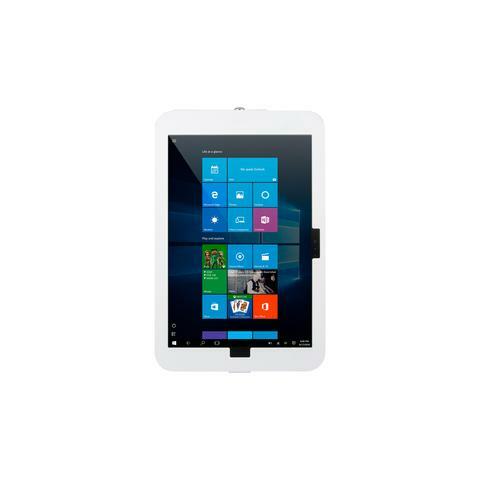 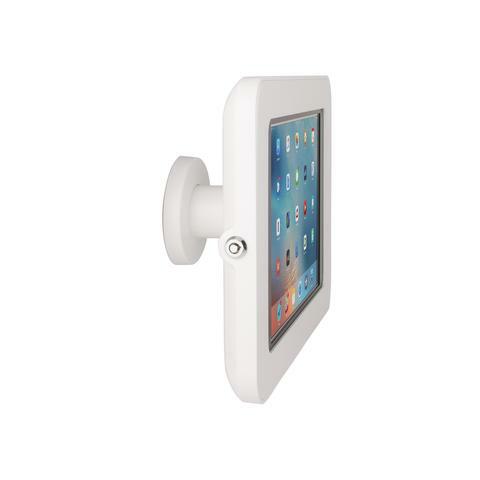 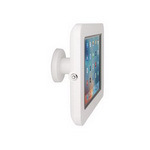 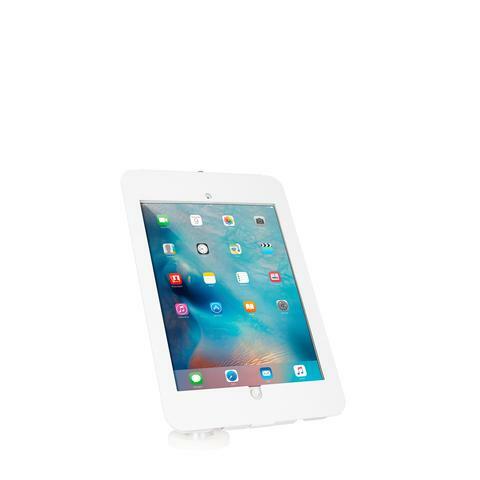 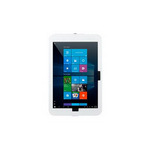 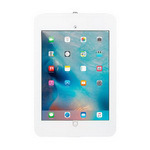 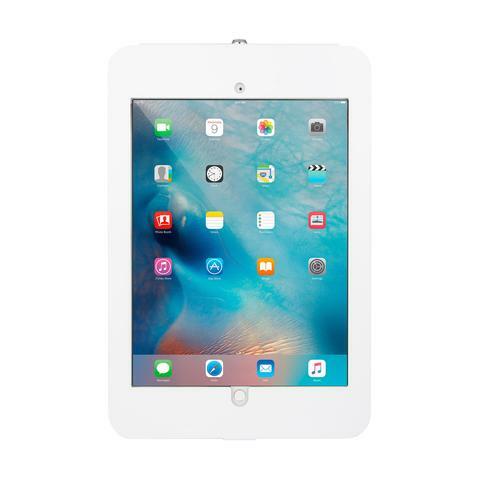 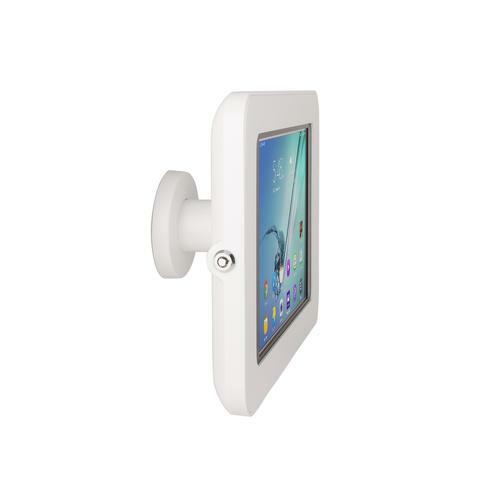 Adjustable, lockable, and durable — the Elevate is the best way to utilize your iPad or tablet as a display.